with track and trolly sliding doors! Ruff Sawn by Schlabach Timbers. 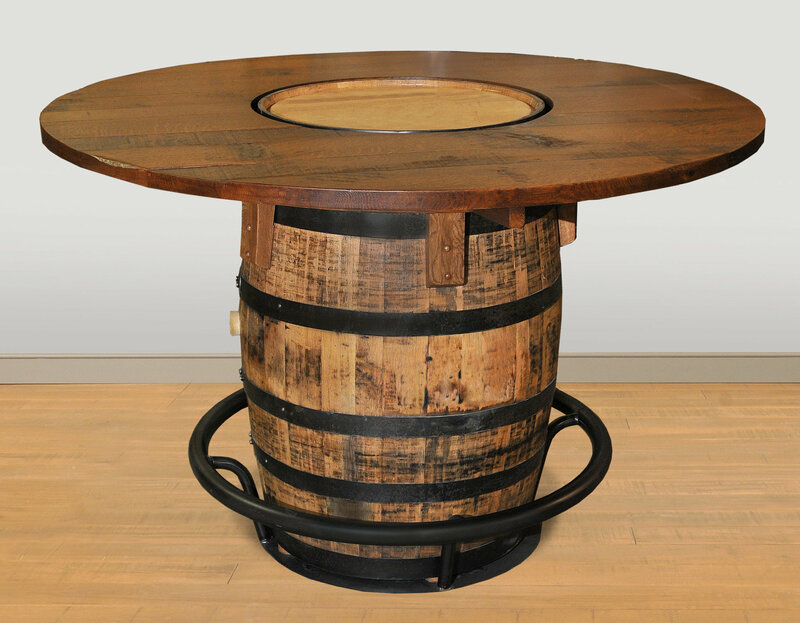 Authentic Whiskey Barrel repurposed for a very unique pub table!